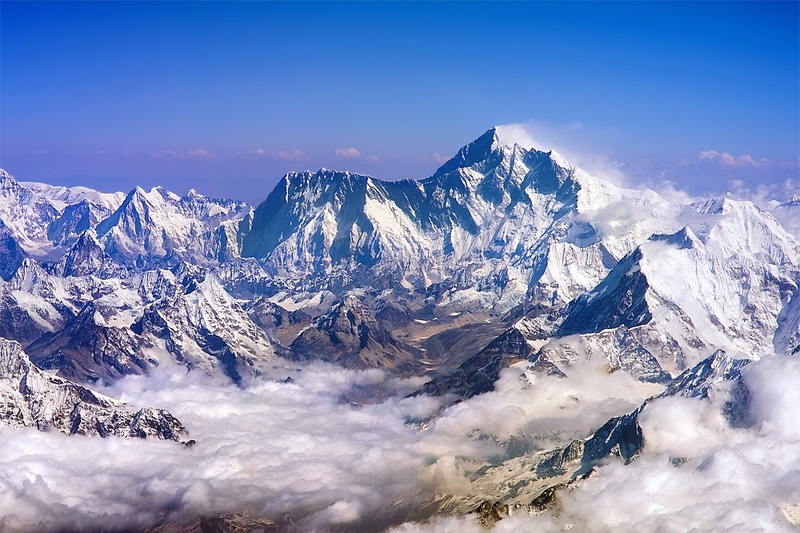 An article in the journal Nature has set out details of a network of monitoring stations for the ‘third pole’ – the Himalaya-Hindu Kush mountains and Tibetan plateau. Climate change is threatening the region, altering precipitation, glaciation and snowmelt. Monitoring is difficult in this high, remote area, and satellite images and climate models are not sufficiently detailed to track local changes. The monitoring stations will follow the movement of water using its stable isotopes. A first stage has seen 11 ground stations and tethered balloons set up since 2014. There are plans for a further 20 stations later this year, as part of China’s five-year Pan-TPE research programme, which will have $215 million in funding. Another five-year programme will also receive $623 million in funding to study environmental change on the Tibetan plateau. Throughout the total 10 years of work, the cost of instruments, staff and maintenance is predicted to reach around $2 million. Most of the monitoring stations will be along two axes, a south–north line of 15 stations at 100 to 500km intervals from the Indian Ocean to the Tian Shan mountains and an east–west line from the Iranian plateau to China’s Loess plateau, comprising 12 stations 200 to 500km apart.